Sell to Real People. 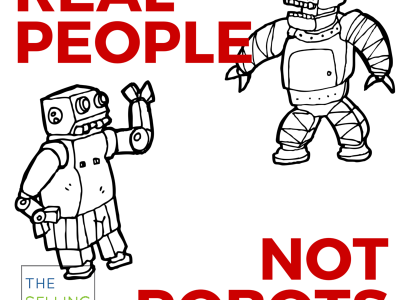 Not Robots. 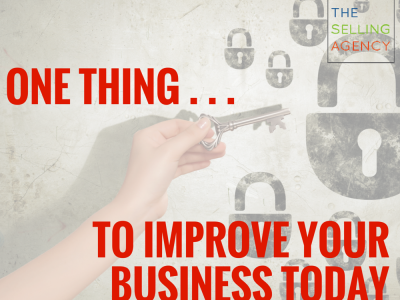 One thing to improve your business today . . .